After unprecedented levels of speculation, supposed 'leaked' iPhone pictures, and a prototype found in a US bar, Steve Jobs has officially unveiled the iPhone 4 to the world. Is the new iPhone better than the current Android marvel? Has the iPhone 4 answered the critics? iPhone 4 launch over, we take a look at the vital statistics - has Apple finally cracked it? 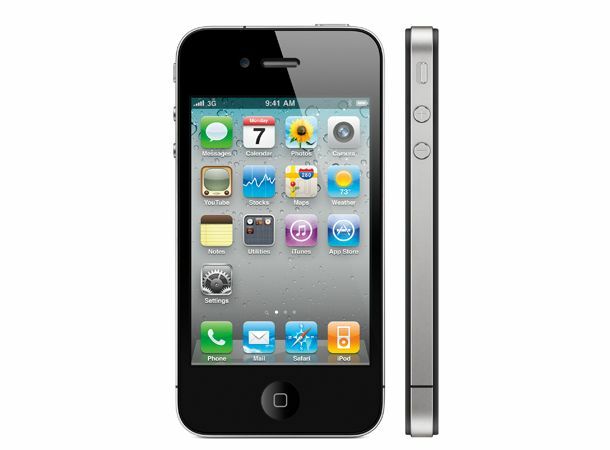 Apple iPhone 4: "Start of a new chapter"
T3 Poll: What's missing from the iPhone 4? Still not won over by the latest iPhone instalment? Let us know why.